Several years ago, an anti-bullying PSA for VH1 with the theme Nerds Today, Bosses Tomorrow became a huge viral hit. In the video, several ‘unpopular' children sang about their future revenge on school's ‘cool' kids, while being bullied. The message is obvious — if you focus on studying instead of trying to impress others with reckless behavior, you will blossom. Polish IT specialist Tomek Czajka is now another living example that the scheme works. You may remember the popular meme — showing four nerdy-looking teenage boys sitting together in a cafeteria at a table with plastic cups, all of the boys wearing sweaters, all but one in old-fashioned glasses. The image quickly became an object of ridicule on the internet, with people saying that this is must be what ‘party hard' looks like from a nerd's perspective. — King Mob (@KingMobcn) 10 мая 2017 г. ​But the truth is, the photo was taken at a science camp and mathematical Olympiad held in Zwardon, Poland, in 1997, as reported by Gazeta Wiadomosci. In that intellectual competition, Tomek Czajka (2nd from the left, the cute one without glasses) came in second. Since that time, he has won multiple programming competitions between 1998-2008, and developed the reputation of being something of an idol among Polish programmers. But that was just the beginning. 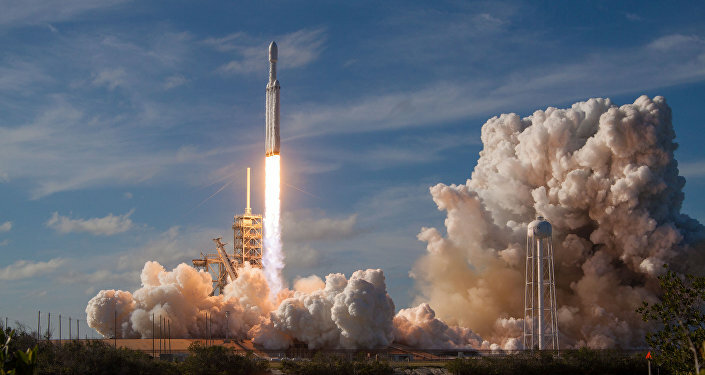 Having graduated from the University of Warsaw, and later Purdue University in Indiana, Czajka began working as a software engineer at Google HQ in 2007 and moved to California, where he was eventually recruited by SpaceX. Czajka reportedly specializes in creating control systems, and can boast being involved in some of the biggest projects in the private space exploration sector to date. 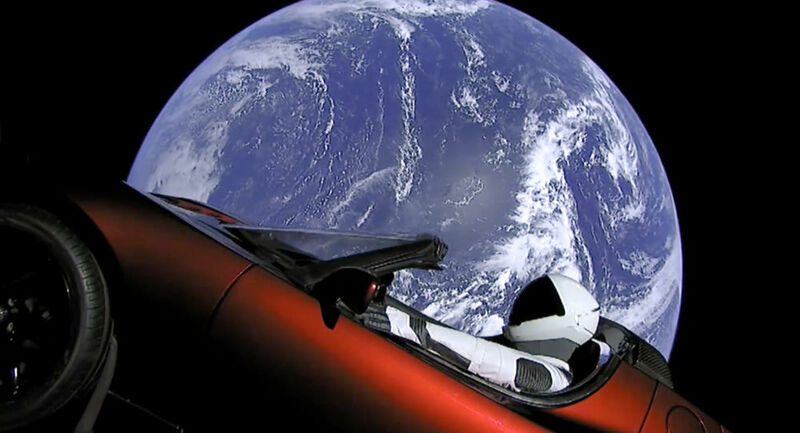 For instance, he was among those engineers who recently sent a Tesla roadster into space during an epic launch of a Falcon Heavy rocket. On his Facebook account Czaika shares news about his work for the company and photos with colleagues. The Polish IT Society congratulated Czajka on his achievements, honoring him as the "best ambassador of Polish computer science in the world," Business Insider Poland reports. Maybe you are belittled by dim-witted hipsters now, but you will have the last laugh, nerds.